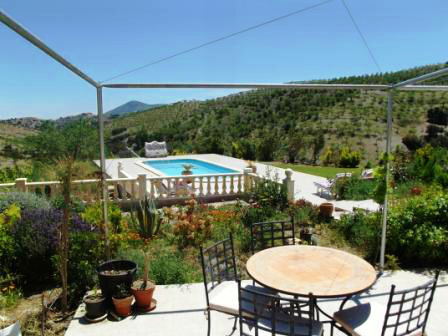 Casa Joya nestles within the mountains of Sierra de las Estancias in midst breathtaking nature scenery. 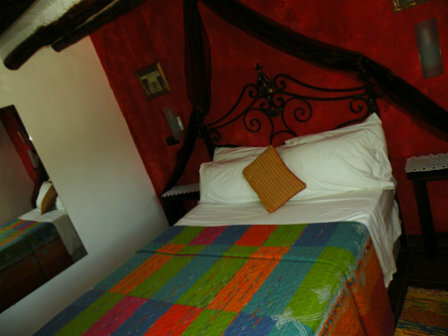 A perfect spot to relax or start off to explore this ancient Region, rich in culture and history. 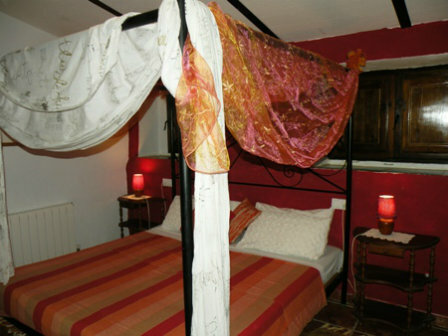 This charming Inn - Guest House is decorated in a unique interior style, a mixture of the exotic and the familiar where Africa meets Europe. 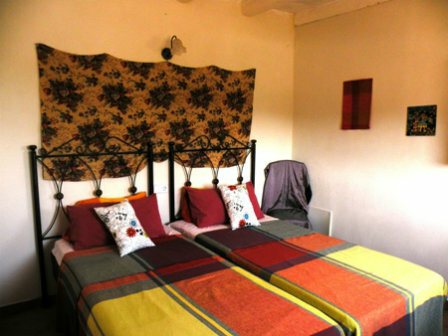 The effect is one of total warmth and homeliness. 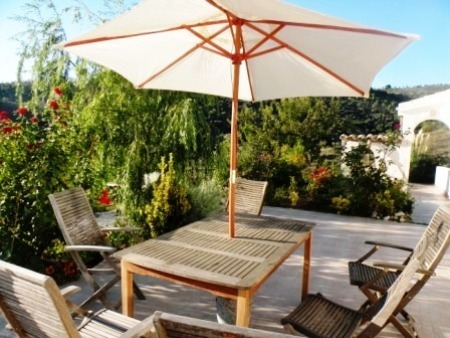 The property boasts cosy accommodation, a seasonal outdoor pool and sun terrace. 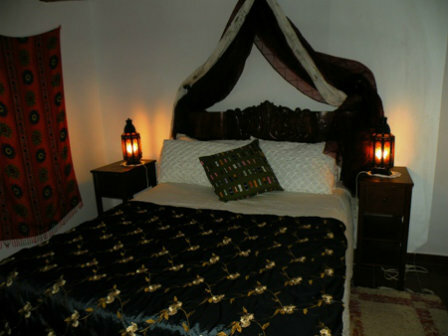 The rooms and apartments have heating for cooler winter monts and feature Morrocan and Andalusian décor with views of the gardens. All have satellite TV and DVD player. 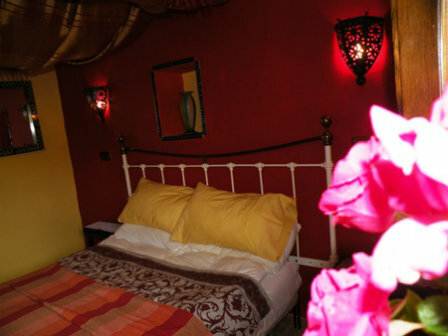 Almond Suite, Chestnut, Hazelnut and Cherry Apartments: comprise a double room each, suitable for 2 persons. Walnut and Coco Appartments: are large two bedroomed apartment ideal for families and self-contained with open-plan living kitchen area. Note: Booking includes Continental Breakfast! There is also a BBQ, a bar and a lounge where guests can relax or read a book from the library. Mary and James will be your hosts who will make sure your stay will be an unforgettable experience! 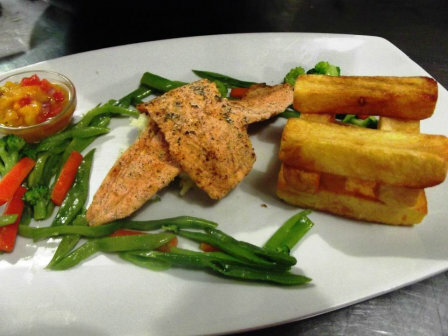 The Joya restaurant serves a fusion of modern and traditional cuisine with international and regional flavours. 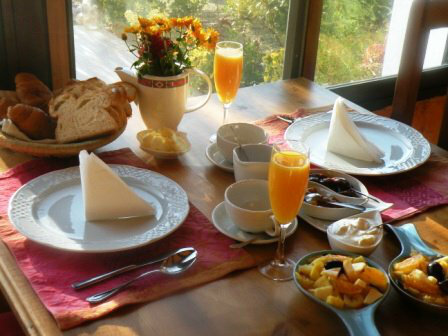 There is not need for you to book accommodation in order to enjoy the Restaurant, since it is open for everyone! You may want to call: +34 699005024 to make a reservation. Thus, if your are in the area, consider to give yourself a gastronomy treat while enjoying the breathtaking views. 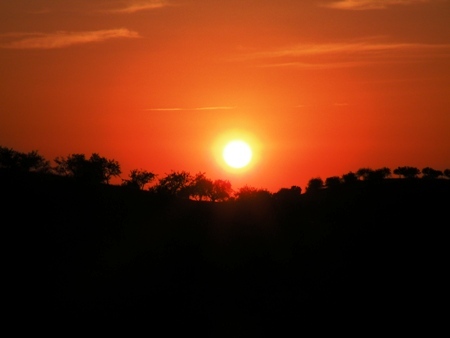 The Cabo de Gata y Puntas de Calnegre Nature Reserve is 40 minutes’ drive from the property. 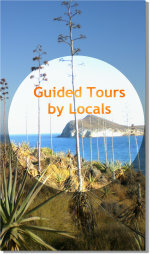 You can also find the Los Letreros and Ambrosio Caves, both Unesco World Heritage sites, 23 km away. These caves nestle in Sierra Maria-Los Velez Natural Park, a natural environment with rich biodiversity, fauna and flora. The most important towns and villages to be visited are: Velez Rubio, Velez Blanco, Chirivel and Maria. There is a free on-site parking and is 35 minutes’ from Lorca and around 80 minutes' drive from Murcia and Almeria.